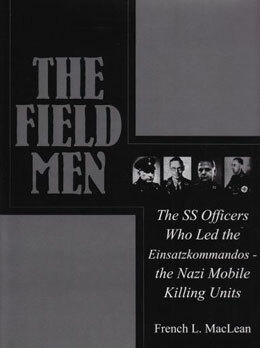 Blobel commanded Einsatzkommando 4a from June 1941 to January 1942. In total, Einsatzkommando 4a murdered 59,018 people. Blobel then commanded Sonderkommando 1005 from July 1942 to July 1944. In the fall of 1942, this unit began disinterring corpses at various Einsatzgruppen killing sites and destroyed the remains through burning. The organization then turned to the concentration camps, especially at Treblinka, Sobibór and Belzec, to erase all traces of the crimes there. He also served as the commander of the SD in Salzburg. Paul Blobel ended the war in command of Einsatzgruppe Iltis, fighting Yugoslav partisans in the area of Carinthia, Austria. 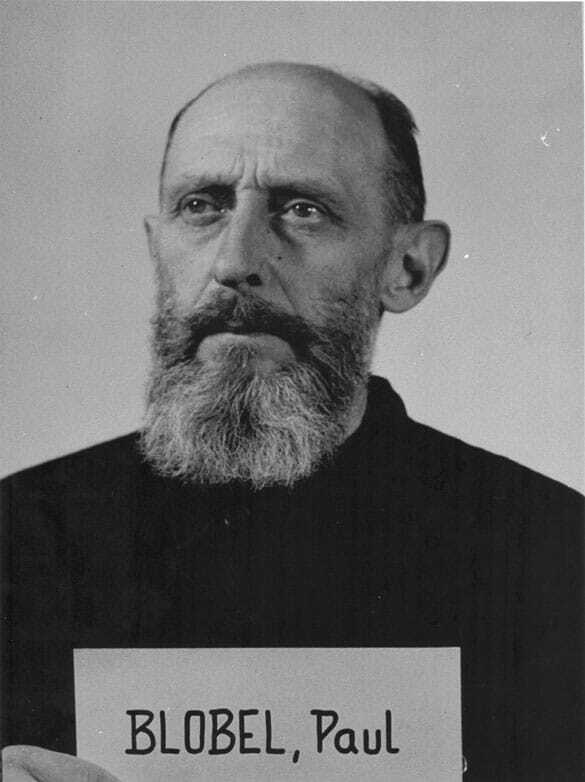 He was convicted at trial after the war, sentenced to death and hanged at Landsberg, Bavaria on June 8, 1951 – one of the last Nazi war criminals to be executed in the west. Born in Potsdam on August 13, 1894, Blobel was a Protestant, married, an architect, winner of the Iron Cross First Class in World War I, a Nazi Party member and an SS member since December 1, 1931.